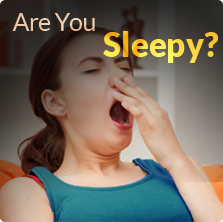 Treatment of sleep disorders is usually best achieved with a comprehensive approach that at times involves medications. 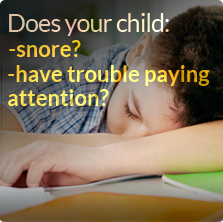 However, treatment of certain sleep disorders may require the use of medication for optimum wellness. As an expert in the use of stimulants, wakefulness promoting drugs, and sleep inducing medications, Dr. Roy will speak candidly with each patient to discuss the roles of medication to treat their sleep disorder.